Egypt - HISTORY'S HISTORIESYou are history. We are the future. 1. GEOGRAPHY: Imagine a deep blue river and a wide azure sky. Now, picture lush green plants and brown bluffs along the shoreline. When you do that, you’ve begun to imagine ancient Egypt. 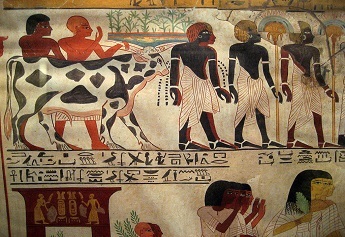 Because of the black sediment left behind after the frequent river floods, the ancient Egyptians called the river Ar or Aur, which means "black." Today we know this river as the Nile. The name comes from the Greek Neilos, which means "river valley." While Egypt's other natural barriers protected the ancient Egyptians during the early centuries of their development, when talking about the geography of Egypt, the importance of the Nile River can not be overstated. 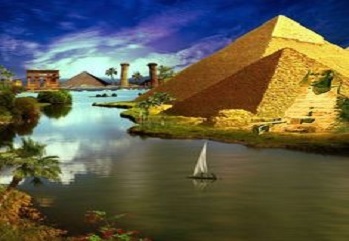 In fact, the geography of Egypt and the robust agriculture made possible by the waters of the Nile River made Egypt the envy of other civilizations and helped connect the Egyptians to peoples around the Mediterranean. 3. HIEROGLYPHICS AND THE ROSETTA STONE: We know a great deal about the ancient Egyptians because they loved to write, especially on walls! They wrote about their gods, their rulers, and their daily life. They wrote stories and poems and wonderful myths. To do so they used a sort of picture writing called hieroglyphics, which means “sacred inscriptions.” Archaeological evidence suggests that the ancient Egyptians started to write with hieroglyphs around 3100 BCE. It's probably no coincidence that just as Menuhotep II was uniting Upper and Lower Egypt a common writing system first appeared. Surely, with the increased need for command and control over a large region, as well as for a common system of record keeping, a written language was needed. ​4. 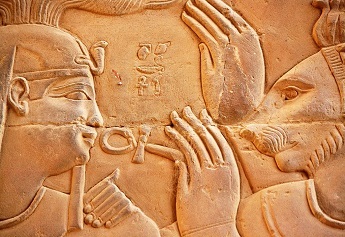 RELIGION, GODS, AND GODDESSES: Religion played a big part in the lives of the ancient Egyptians. 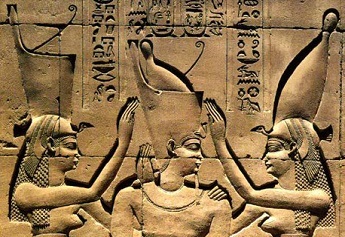 Like other early civilizations, ancient Egypt was polytheistic. Polytheism is a belief in more than one god. As with so many other aspects of Egyptian culture, their religious beliefs were highly developed. The fact that the ancient Egyptians had more than 2000 gods and goddesses is a good example of the sophistication of their belief system. The ancient Egyptians were also very likely the first people to believe in an afterlife. To support that belief, the Egyptians developed elaborate burial practices to ensure that a person's body and soul stayed together in their journey to the afterlife and that the comfort of loved ones would be maintained. 5. BURIAL PRACTICES AND THE AFTERLIFE: A great deal of what we know about ancient Egypt comes from what archaeologists learned by studying their tombs. A tomb is a place in which you are buried when you die. The ancient Egyptians believed that life did not stop when you died. What you did when you died was move away to another place, a place the ancient Egyptians called the afterlife. 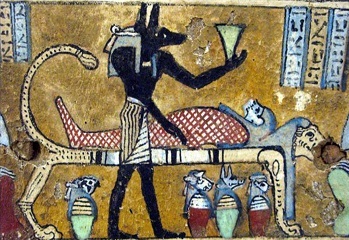 The Egyptians were likely the first to believe in an afterlife. At least they were the first to record their thoughts about the afterlife in such great detail. And, they went to great lengths to ensure that one's passage to and continued existence in the afterlife was pleasant. 6.TOMBS: If you moved away tomorrow, what would you take with you? More, what would you want your new home to look like and how much space would you need to hold all of your things? The ancient Egyptians thought about those questions quite a lot, likely from an early age. By doing so, they were readying themselves for their afterlife. A great deal of what we know about ancient Egypt comes from what archaeologists learned by studying tombs. A tomb is a place in which you are buried when you die. The ancient Egyptians believed that life did not stop when you died. Rather, death was more like a temporary stop on your way to another place, a place they called the afterlife. During this lesson you will build on what you know about Egyptian beliefs and how they viewed the afterlife. 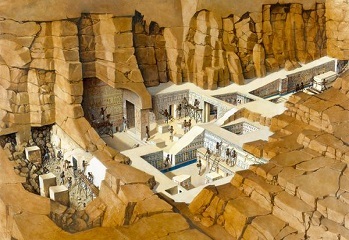 For this lesson you will study the ancient Egyptian's afterlife homes, their tombs. 7. TEMPLES: A dwelling is a place where one lives. A dwelling place could be a tent, a cave, a house, or a palace. A dwelling place is any place you call home, a place where you routinely return to sleep and live. In your last lesson you learned about ancient Egyptians tombs and a special type of tomb reserved for royalty, the pyramid. Knowing what you know about Egyptian beliefs and the afterlife, you would be correct to call tombs afterlife homes for the ancient Egyptians. Pyramids were afterlife homes for Egyptian pharaohs. The cities that developed near the pyramids held real life homes for those ancient Egyptian workers and priest who cared for the pyramids. In this lesson, building on what you know, you will learn about another place that many ancient Egyptians called home - the temples. 8. 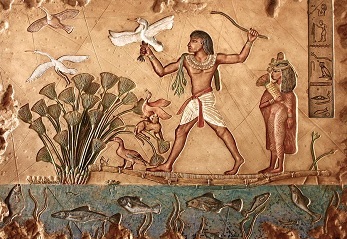 LIFE ON THE NILE: What was it like to be a king in ancient Egypt? Well, for one thing, if you were Pharaoh, you would be a god. A pharaoh had absolute power over everything and everyone. If you were Pharaoh, you would own everything - the ground, the plants, the crops, the people, the people’s homes, and all the crafts created by the people - everything would be yours. Of course, that sounds nice. It was, however, a tough job to be a pharaoh, one that had the great weight of massive responsibility. Since you owned everything you had a lot to take care of. Luckily, the people - people whom you also took care of - were happy to respond by helping take care of you. Everyone in Egypt knew that it was their job to help Pharaoh take care of Egypt. Basically, everyone worked for the state. 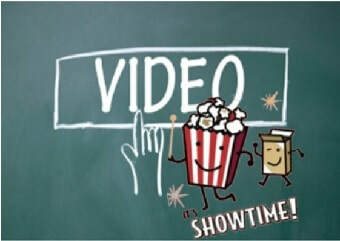 For this lesson, you will learn a bit what it was like to work in ancient Egypt. In doing so, you will learn a lot about what it was like to live in ancient Egypt. 9. EGYPT PROJECT GIFT OF THE NILE TOUR: For this project, you will explore Ancient Egypt and the Nile River valley as a tourist. I want you to imagine that you are on a two week holiday, floating down the Nile River in ancient times. During your travel, you’ll explore the cities of ancient Egypt, take in the sights, meet the people, and live and work as the ancient Egyptians did. 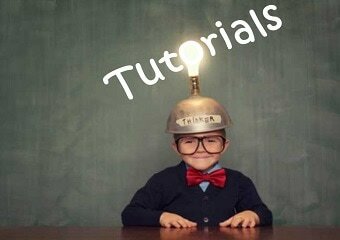 So that all of us can enjoy hearing about your travels, you will keep a record of your experiences in the form of a travel blog. One of your goals is to spend all of your vacation money. I'm starting you out with 600 Crocodile Coins to spend on your vacation. You will spend coins when you visit the ancient Egyptian cities. There will be admission fees to enter the temples and monuments. 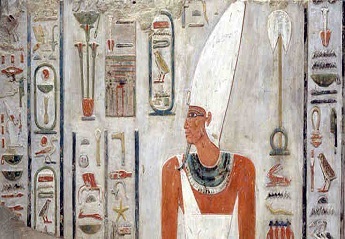 You will be expected to pay tribute to the famous ancient Egyptians you meet during your travels. And, you may even want to buy some souvenirs while you are on vacation. This should be fun.